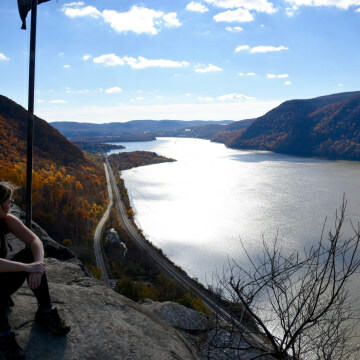 Finding places to go outdoors near NYC (especially without a car) can be tough. Here's a roundup of a few must-do trails accessible via public transportation. Most people know Mykonos for its raucous parties and expensive cocktails. 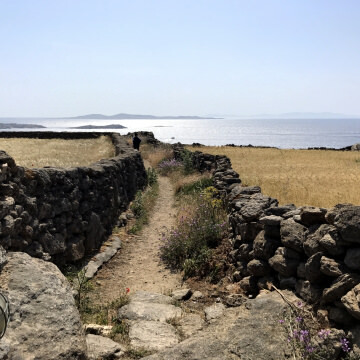 But there's a different side to the island that's highly worth experiencing—one full of screaming fish markets, centuries-old bakeries, miraculous wineries, and hidden hikes.